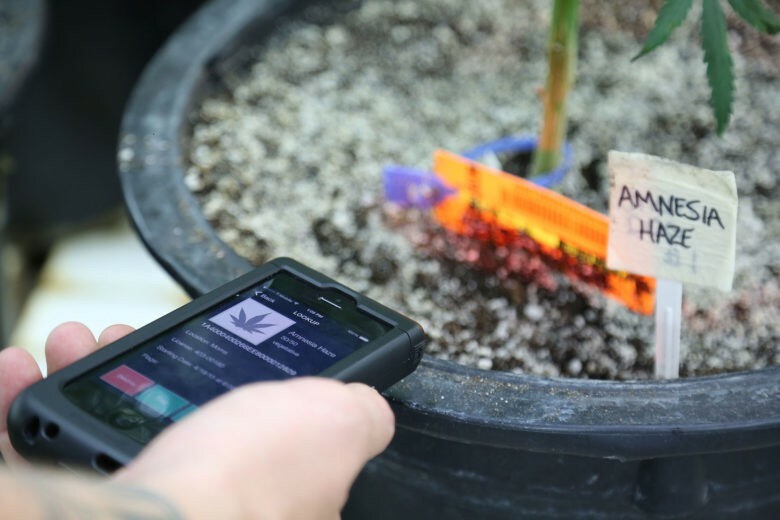 Now that marijuana is legal in many spots around the U.S., pot apps abound. Cannabis lovers across the U.S. are busy ditching work to spend some quality time with their bongs today in honor of the number all potheads hold dear: 420. Buying marijuana has never been easier, thanks to the 2016 elections: Six new states approved measures for recreational or medical marijuana use. 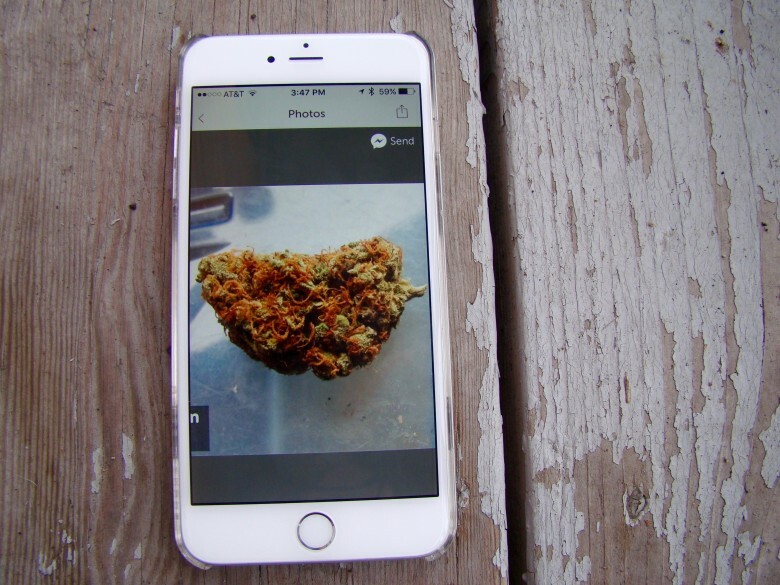 Getting into the weed scene is super-easy, too, thanks to a batch of quality apps that help stoners find weed, grow weed and meet other people who love weed. Grab these pot apps for a great 4/20. Despite being a brand targeted at creatives, along with Steve Jobs’ background as an acid-dropping hippie, Apple’s always been pretty resolutely anti-drug in its message. Perhaps that’s not such a surprise, really: When you become the most valuable publicly-traded company in history, it makes sense not to do things that could offend your investors. Previously, Apple’s anti-drug ethos has meant that “Apps that encourage excessive consumption of alcohol or illegal substances, or encourage minors to consume alcohol or smoke cigarettes, will be rejected.” Even when apps like the controversial cannabis-growing game Weed Firm do somehow slip through the cracks and make it to the top of the free iPhone games chart, Apple has booted them out as soon as it’s made aware of their existence. 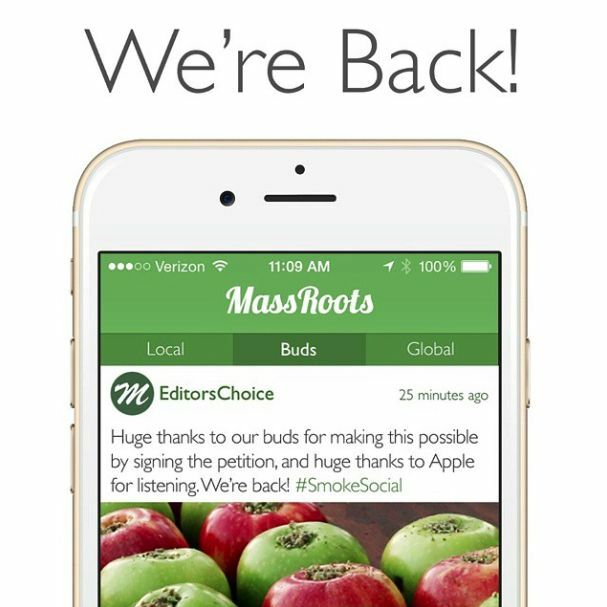 But as marijuana laws change, so too does Apple.